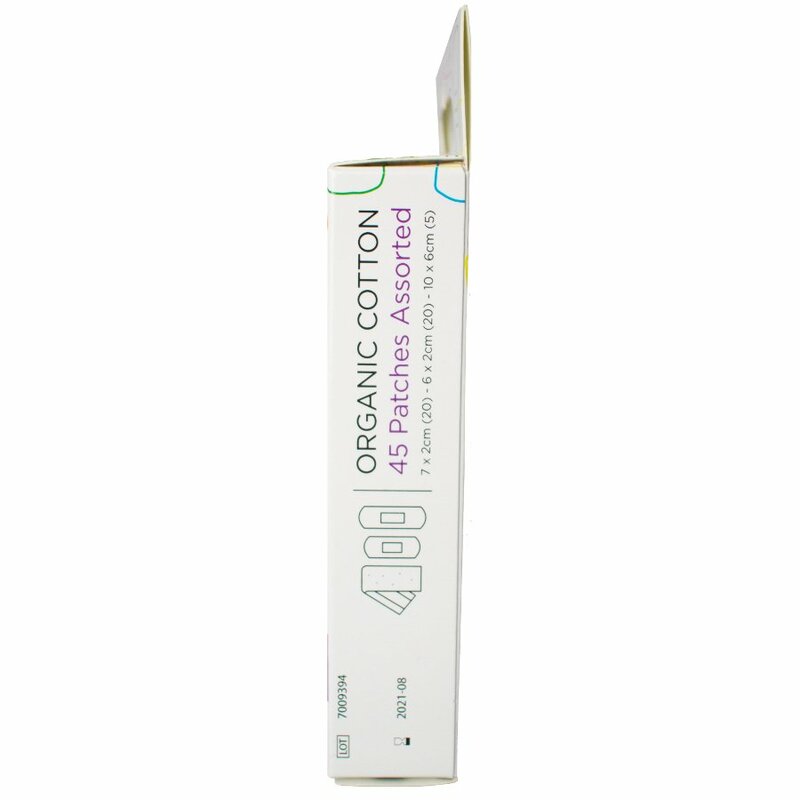 Created using 22% natural adhesive and 78% organic cotton, these plasters are ideal for those who react to conventional plasters which may contain harsh additives. 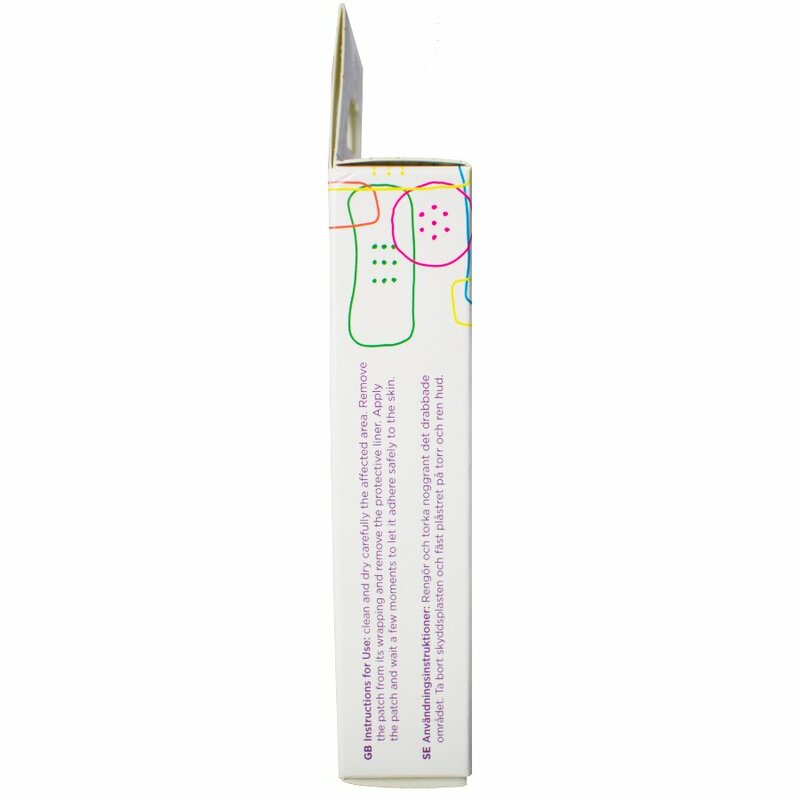 These plasters are breathable and give you long lasting protection for all cuts, bumps, lumps and grazes of varying size. 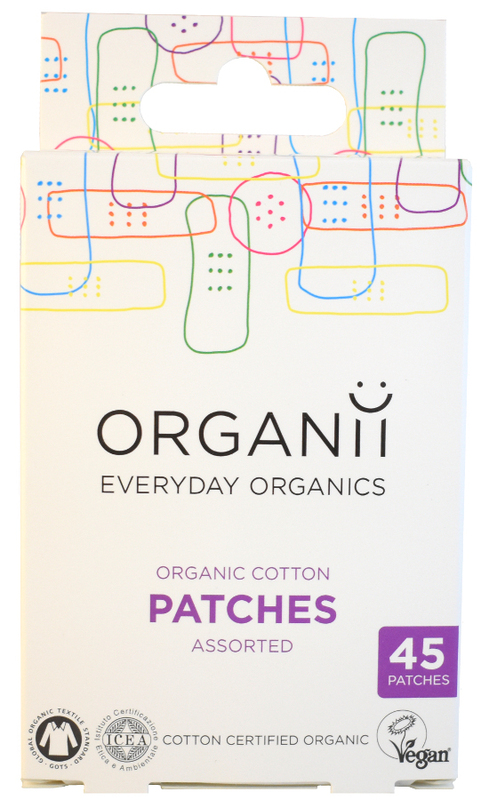 Because Organii to not irradiate or disinfect the patches, or test on animals, under EU regulations they cannot be called plasters, that's why they are patches. 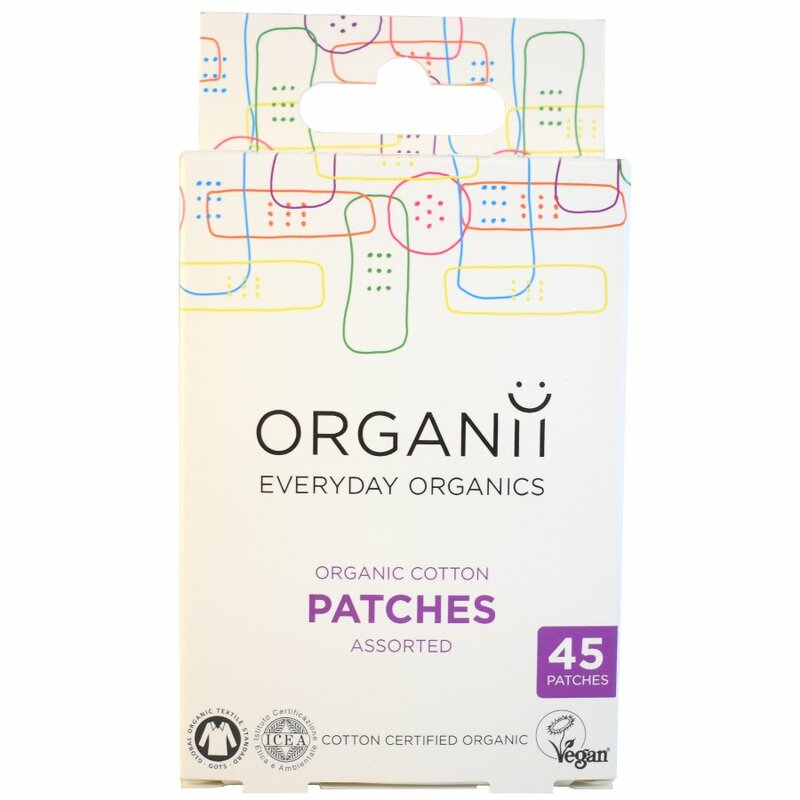 There are currently no questions to display about Organii Organic Cotton Patches - 45 - Mixed sizes.